Corvina, a fish whose organoleptic characteristics find their maximum expression in Corvina REX, enfolds a treasure that goes beyond its aroma, flavor and texture. This species holds a mineral particlein its head, similar to ivory or alabaster, composed of calcium carbonate which is accompanied by a beautiful legend. The story tells about how Merlin the Wizard, in charge of King Arthur’s education, gave the monarch a white gemstone which had the ability to change its color if the ruler did not act as expected. The stone’s constant white color served to extol his reign since it was considered a testimony of the monarch’s goodness and good will. The gemstone was actually an otolith, from the Greek otos (ear) and lithos (stone), whose name refers to its location in the auditory cavity of this species. This small bone that is presented in pairs and whose function is allow the fish to maintain its balance is still used in our country as an amulet with supernatural powers. A lucky charm capable of attracting success and fortune as well as taking headaches away that has also been used by sailors to find the best routefor years. 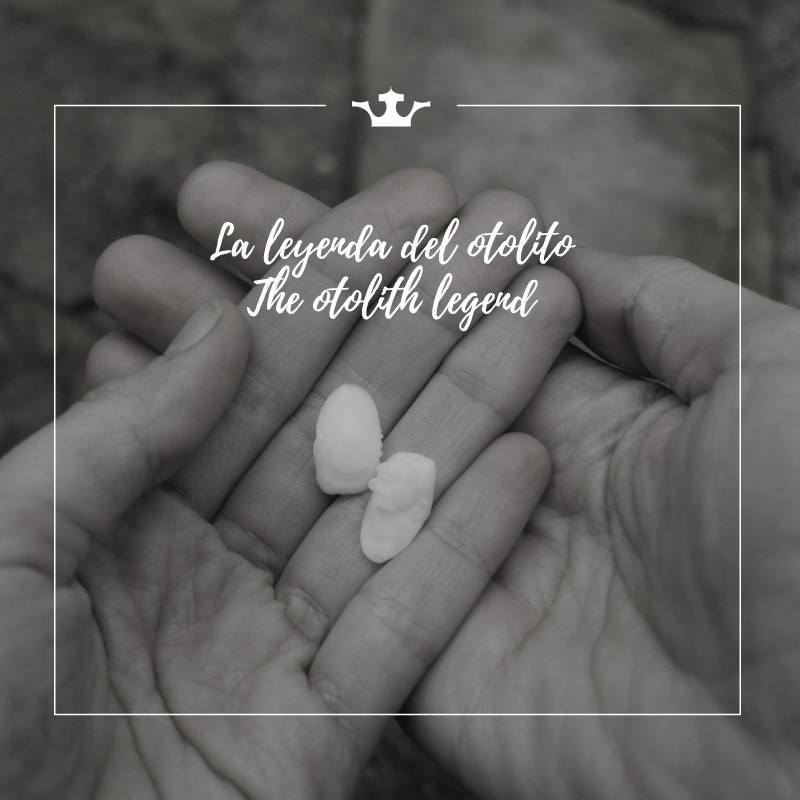 It is said that it is one of the oldest known amulets and in the South of Spain – Cádiz and Huelva mainly – it is very common to see jewelry made with this gemstone. Pendants, earrings or rings that give good luck to those who wear them.